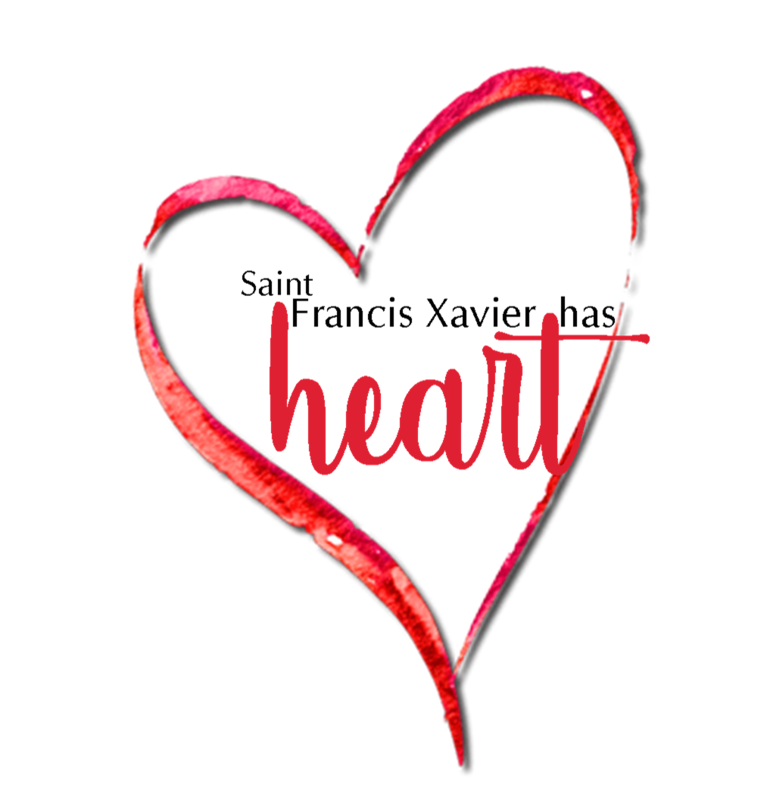 St. Francis Xavier Has Heart Raised over $1,300! 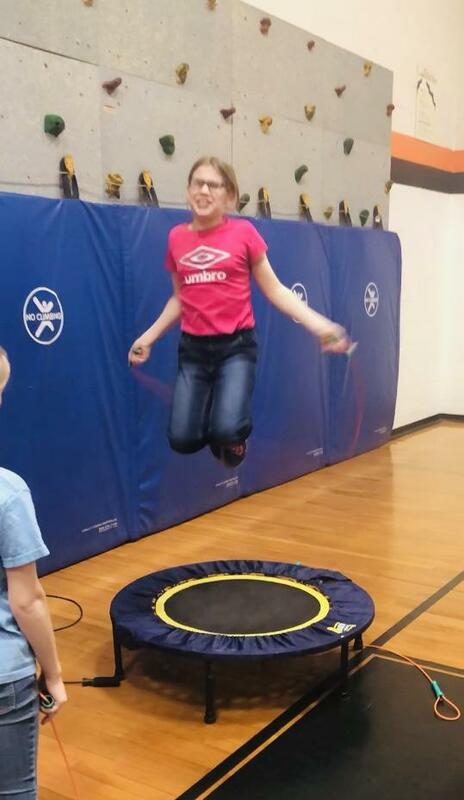 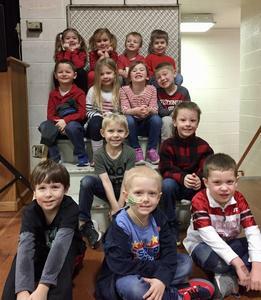 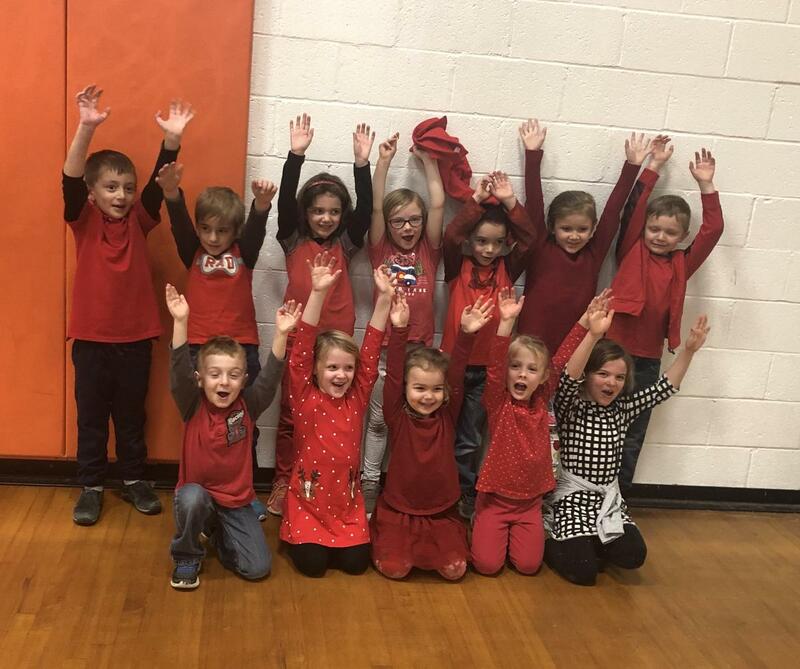 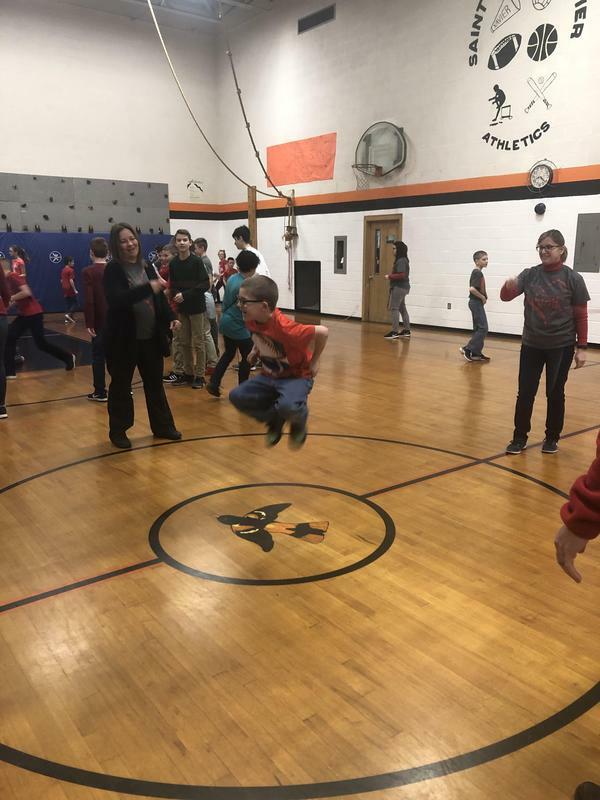 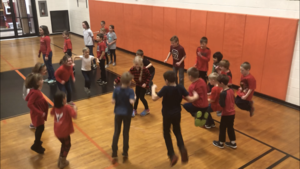 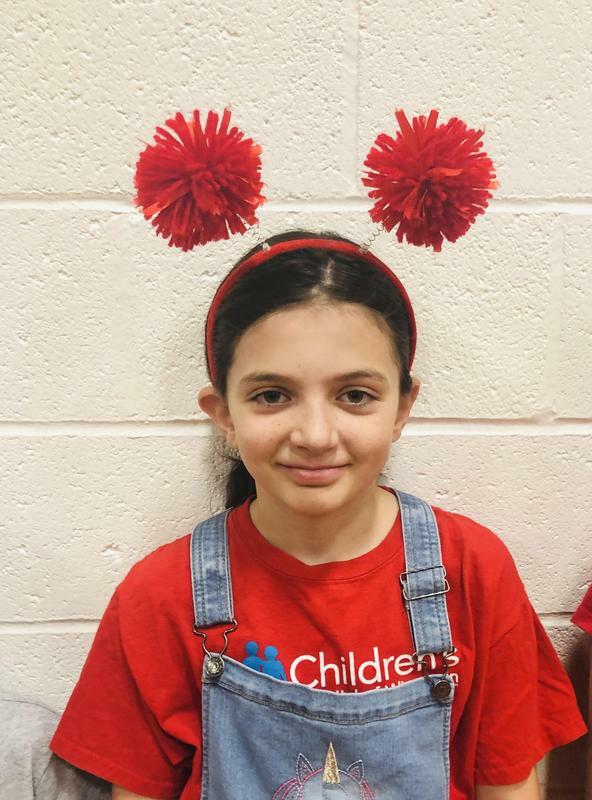 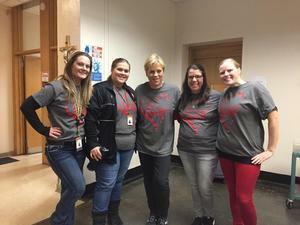 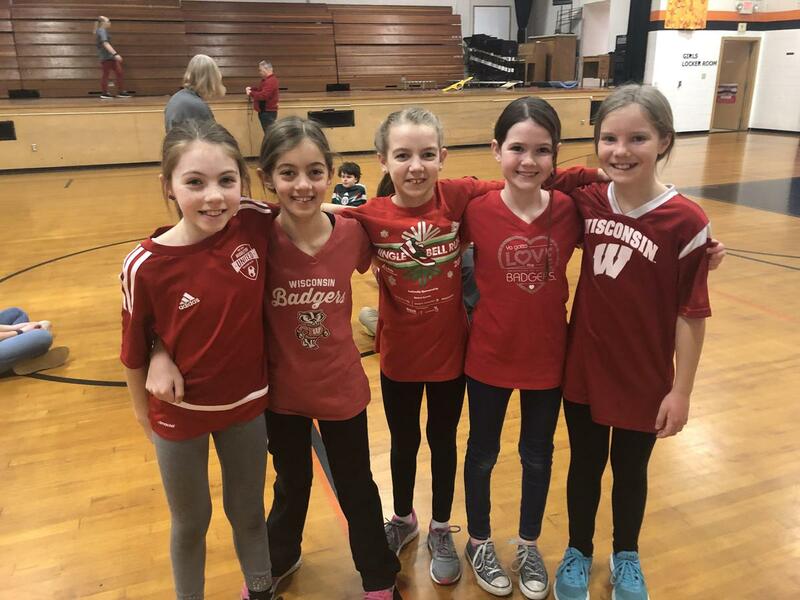 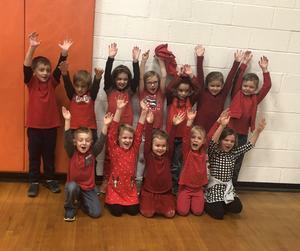 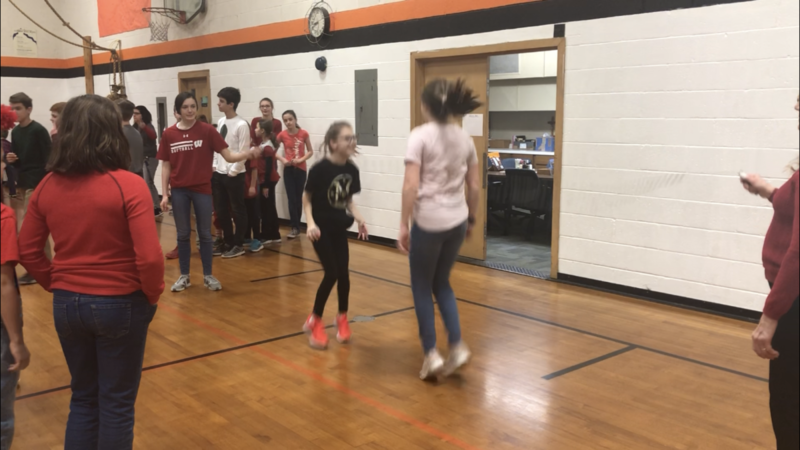 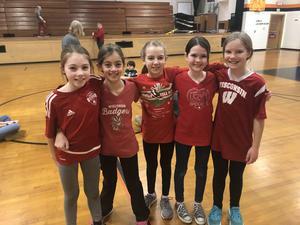 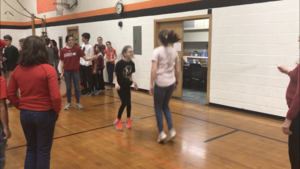 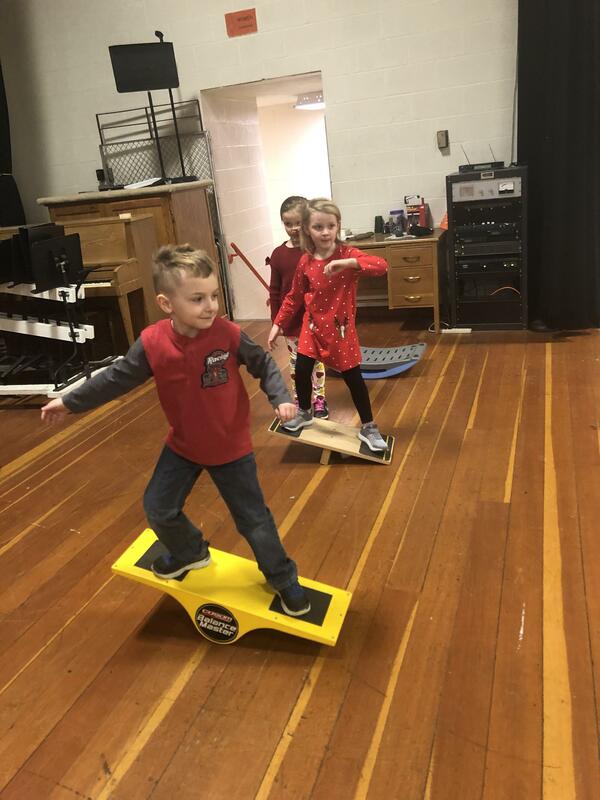 Our students created awareness and raise money to support two great organizations: the American Heart Association and the UW Health American Children's Hospital. 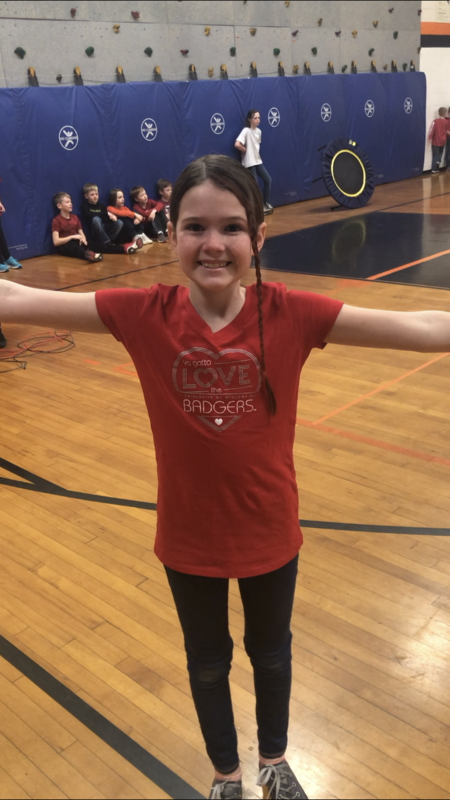 We believe that service projects such as these help build character and demonstrate to our students the immense impact they can have on the world around them.